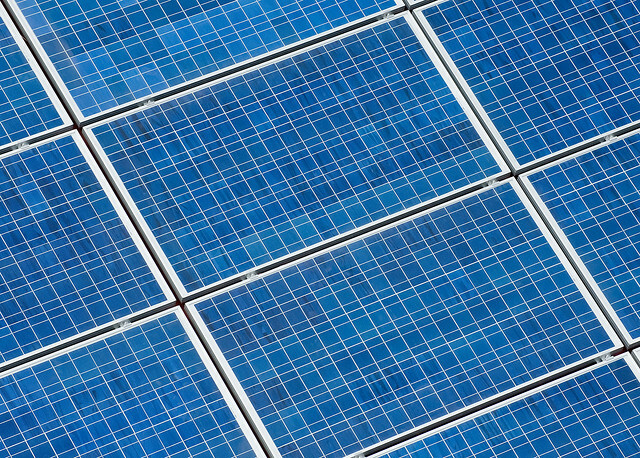 Convalt Energy wants to put up 1,000 MW of solar plants in Karnataka. The company, founded in 2011 by Hari Achuthan, a former Director in the Alternative Investments group of Credit Suisse Asset Management, USA, intends to put up a pumped-storage hydro project along with the solar plant, which is meant to function as an energy storage instrument. A memorandum of understanding to facilitate this was signed between the company and the government of Karnataka, at Vibrant Gujarat. Hari told BusinessLine that Convalt had “started work” on the projects and issues such as land and buyers of power would be finalised over the next 2-3 months. Work on construction of the project(s) will begin in 2016 and the 1,000 MW would be completed in a “three year time frame”, Hari said. He said that the idea was to sell the power to both state-owned electricity distribution companies as well as other, private sector consumers. The computing industry is a major consumer of power, he noted, adding that Convalt was talking to many multinational corporations in Bengaluru to sell power.